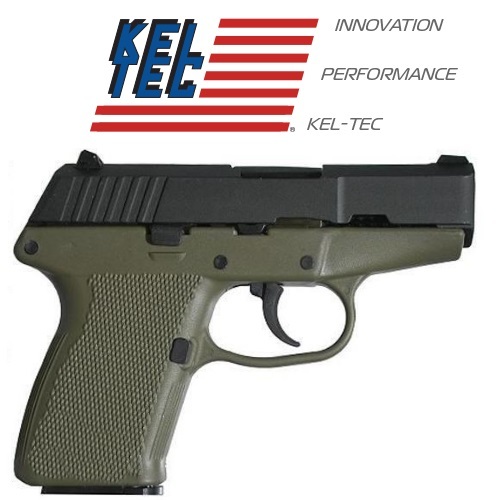 It seems like everyone is looking for the best in guns for concealed carrying these days, and Kel-Tec unsurprisingly has this category covered. Looking for a safe, reliable, and easily concealed sub-compact handgun? The P-11 could be the gun for you – read out Kel-Tec P-11 Review 2016 to find out!